Apparently, you have been advised to take a prescription drug, widely known as Phentermine, to treat your overweight or obesity. However, you are wondering if Phentermine is actually better than the extremely famous weight-loss supplement, Hydroxycut. 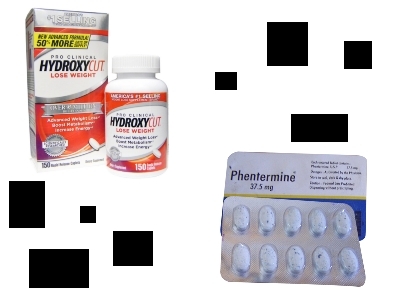 If you want to know the differences between Hydroxycut and Phentermine, you have come to the right place! Here, you can read the comparisons between the two. Hopefully, you can determine which one is best for you after reading the article. First of all, you should be conscious that Hydroxycut and Phentermine deliver very different effects to help you lose some weight. Hydroxycut will increase the thermogenesis rate of your body so that your body breaks down more fats and converts them into energy. Hence, you will also experience significantly enhanced energy levels, which is great if you plan to do some workout, exercise, or simply to get some extra boost in your job. Additionally, Hydroxycut also limits the amount of fat that your body absorbs from your food to some degree, and reduces appetite. Meanwhile, Phentermine primarily functions as an appetite suppressant, though it indeed can increase your metabolism rate a little as well. 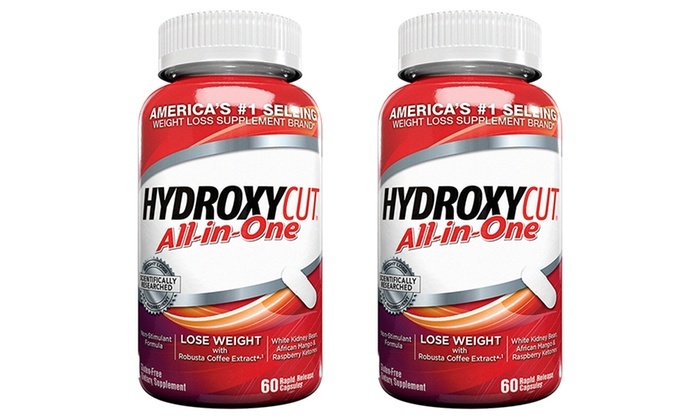 Hydroxycut features a number of key ingredients: Green coffee bean extract (Coffea canephora robusta), caffeine anhydrous, Lady’s mantle extract (Alchemilla vulgaris), Wild olive extract (Olea europaea), Cumin extract (Cuminum cyminum), and Wild mint extract (Mentha longifolia). The primary player is, of course, caffeine, which has been scientifically proven to deliver weight-loss related effects mentioned above. Hydroxycut also confidently puts up the claim that, in a study, people who regularly consume the Green coffee bean extract are able to lose up to 10.95 lbs within 60 days. On the other hand, Phentermine contains, of course, Phentermine alias phenyl-tertiary-butylamine. It is a psychostimulant similar to amphetamine that works by releasing norepinephrine, dopamine, and serotonin into the neuron system, so that the consumer will experience reduced perception of hunger. Besides making you feel less likely to get hungry, it is also believed to increase the amount of norepinephrine and epinephrine in the body, thus increasing your body’s metabolism rate, though not so significantly. Anyway, hopefully you have also read this related article: Orlistat vs Phentermine. Both products indeed come with each own side effects. Hydroxycut’s side effects are caused by the high amount of caffeine and may include headaches, anxiety, jittery feeling, and insomnia. 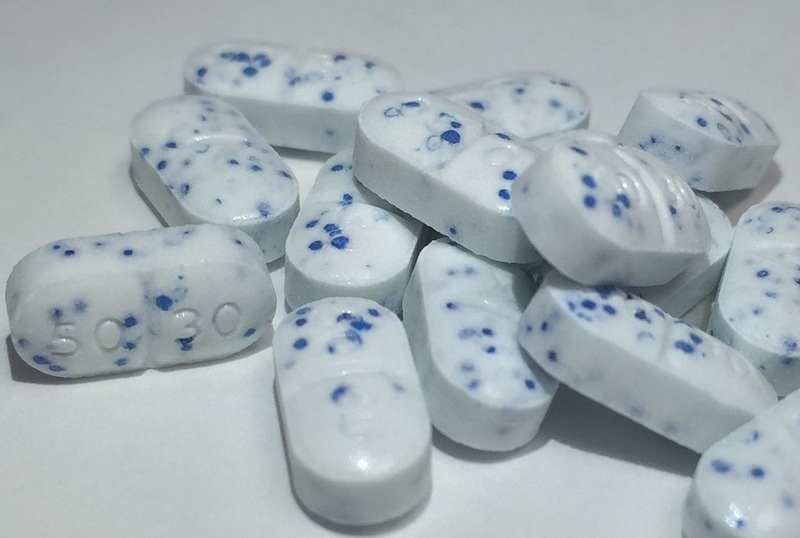 Phentermine may cause restlessness, nervousness, agitation, headaches, dry mouth, rash, and impotence. In general, Hydroxycut can be more potent than Phentermine, especially if you plan to do workouts and exercises regularly in your diet plan. Yet, if you are unable to take caffeine, then you should consult your doctor and consider Phentermine instead.